One of the best things about the Holidays is the amazing range of Kids Christmas movies, that anyone can enjoy. 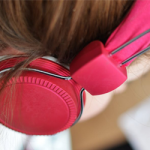 When you’re in the mood for a heartwarming tale or a bit of fun, there’s always something to watch. We run down the best Christmas movies for Children on this page, and where to watch them online. 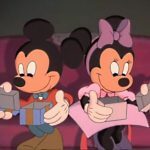 Watch these Kids Christmas Movies Online! Not included in this list is our list of Best Animated Christmas Movies for Kids, too! 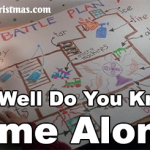 Probably one of my absolute favourite kids Christmas movies growing up, Home Alone is a classic – and (despite the now-frowned-upon violence) it’s got everything kids love about the holidays. You’re definitely missing something if you don’t watch Home Alone every year. I was wrong, on this list of kids Christmas Movies, actually Home Alone 2 is my favourite. It’s rare for a sequel to outshine the original, but nearly everyone agrees that Home Alone 2 does just that. 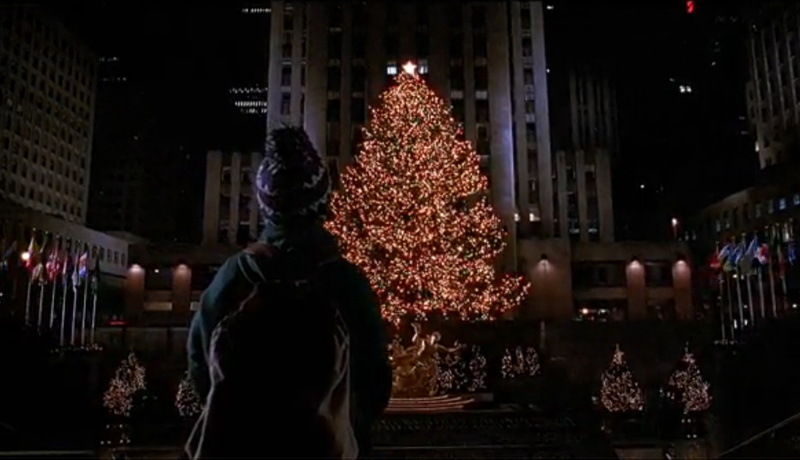 For each generation there’s a film that makes you fall in love with New York City at Christmastime – this is mine. 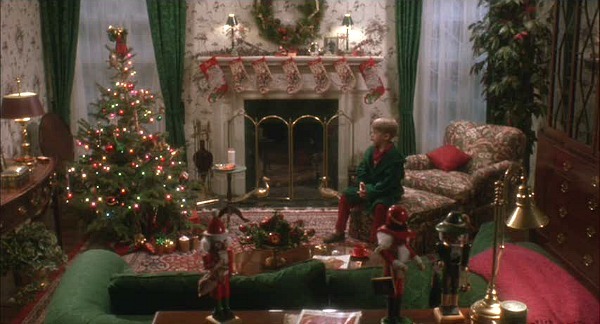 From the Rockefeller Tree to the Turtle Doves, this is one of the best Christmas Movies around (not just for kids). Also known around my house as ‘Big Elf’. 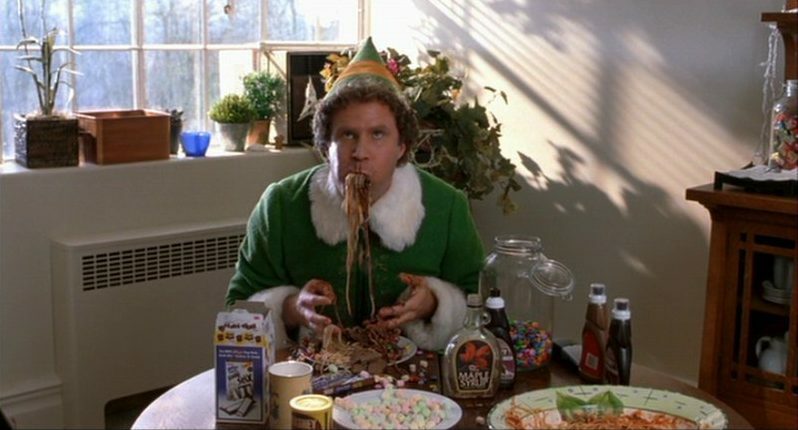 There’s no denying, even if you aren’t a Will Farrell fan, Elf is hilarious, lovely, heartwarming and just plain fun! Elf has quickly become a modern Christmas Movie Classic. 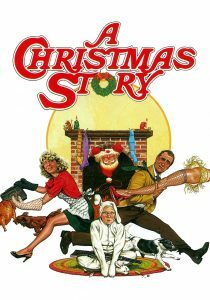 It’s super-quotable, and one of the best kids Christmas movies that pretty much everyone enjoys. Not only is The Muppet Christmas Carol a fantastic kids movie, it also happens to be one of the best adaptations of A Christmas Carol around. It could stand toe-to-toe with any dramatic version, and I suspect be preferred by kids and adults alike. 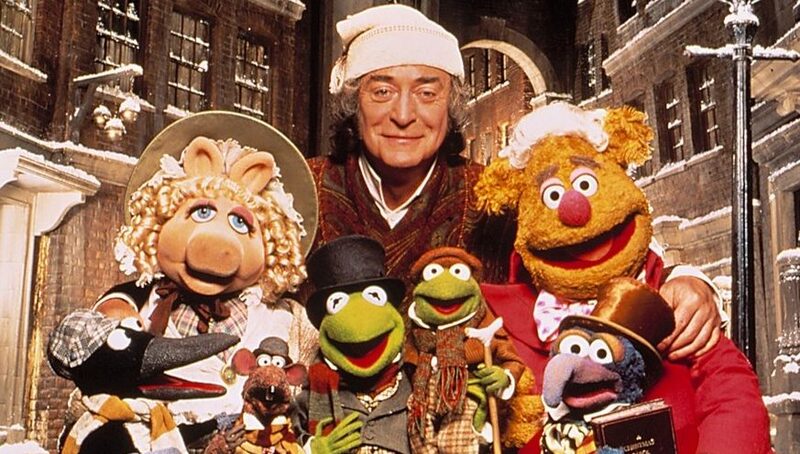 Michael Caine is my all-time favourite Scrooge, and Gonzo does Charles Dickens proud. Should be at the top of every single holiday playlist! 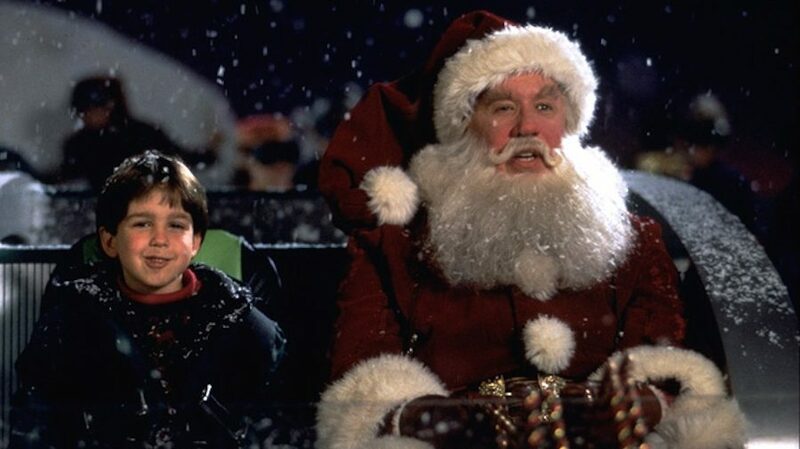 I may have a bias since I watched part of this movie get made, as it was filmed partially in my hometown – but I think that The Santa Clause is a pretty good kids Christmas movie. 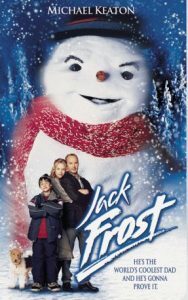 At the time, it was a phenomenal hit – and while it might seem a little dates (even moreso that the Home Alone films), it’s still a fun watch, and a great Christmas movie for kids. (I’m not as big a fan of the sequels). Definitely a classic, but definitely geared to the older kids, and adults. I didn’t like this movie at all as a kid, but some do. 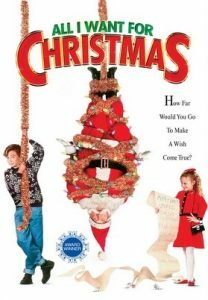 I am weirdly sentimental about any early-90’s Thora Birch films, but this one is worth putting on for the kids some afternoon in December if you have nothing else to watch. 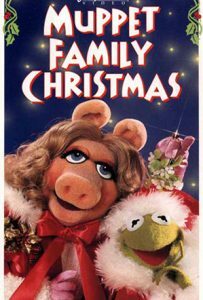 I’m not going to say that The Muppets are The Best at Christmas – but they come very close – and this one is just about the most perfect Christmas Special ever – including the Fraggles & cast of Sesame Street! So, it might not be one of my personal favourites, but some kids just LOVE this Ghost-Snowman-Dad story. While I’m not convinced snowmen should have eyebrows, it’s got a few good moments. Once you’ve binged on all these Kids Christmas Movies, why not take some time just for grown-ups with our list of Best Christmas Movies for Adults? Let us know what you would add to this list of Best Kids Christmas Movies if we missed anything!